UK new car demand fell 8.5% in May, with 186,265 cars registered in the month. The Society of Motor Manufacturers and Traders (SMMT) puts the decline down to politics as “buyers hold back ahead of June general election”. But what cars make the top 10? Spoiler alert: don’t expect any surprises. And, in at number 10, it’s the Infiniti Q30. No, wait, that’s not right – this list is entirely predictable. Propping up the top 10 is the Mercedes-Benz A-Class, with 3,367 registrations in May 2017. “We expected demand in the new car market to remain negative in May due to the pull-forward to March – which was an all-time record month – resulting from VED reform,” said Mike Hawes, SMMT chief executive. Hashtag positive spin. A total of 3,535 MINIs were registered in May, as the big little car cements its place in the year-to-date top 10. Just under 20,000 MINIs have been registered in 2017. Prices start from £14,620 for the three-door and £15,250 for the five-door version. 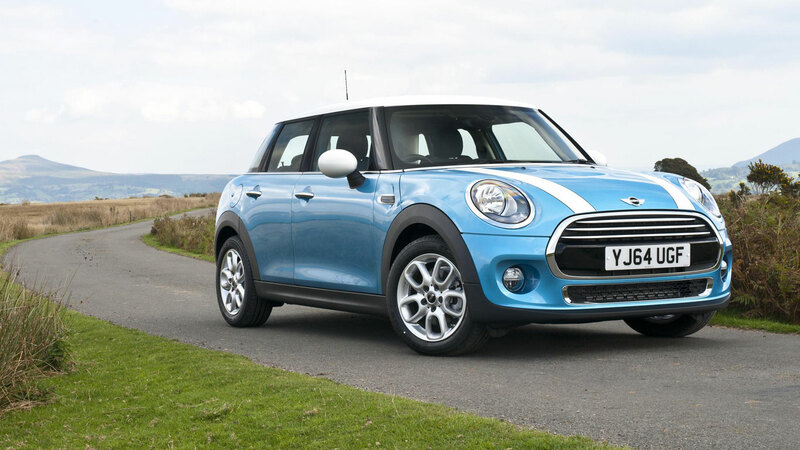 These days, monthly costs are more relevant: MINI ownership starts from £169 with an initial rental of £2,949. 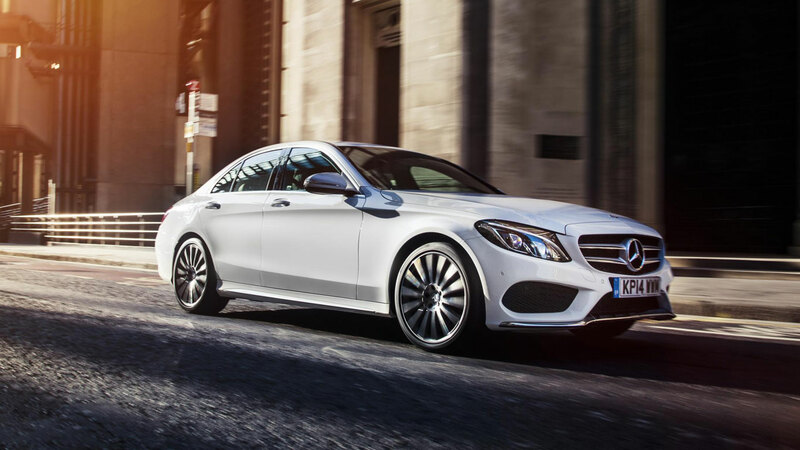 In fact, Mercedes-Benz registered 14,660 cars in May, which is more than Vauxhall. Come Thursday, folk will be arriving at the polling stations in posh motors. A total of 4,056 Vauxhall Corsa were registered in May, precisely 10 more than the C-Class. At the opposite end of the spectrum, care to guess how many cars Lotus registered in May? Back to the top 10, where we find the Vauxhall Astra in sixth position with a total of 4,170 cars registered in May 2017. 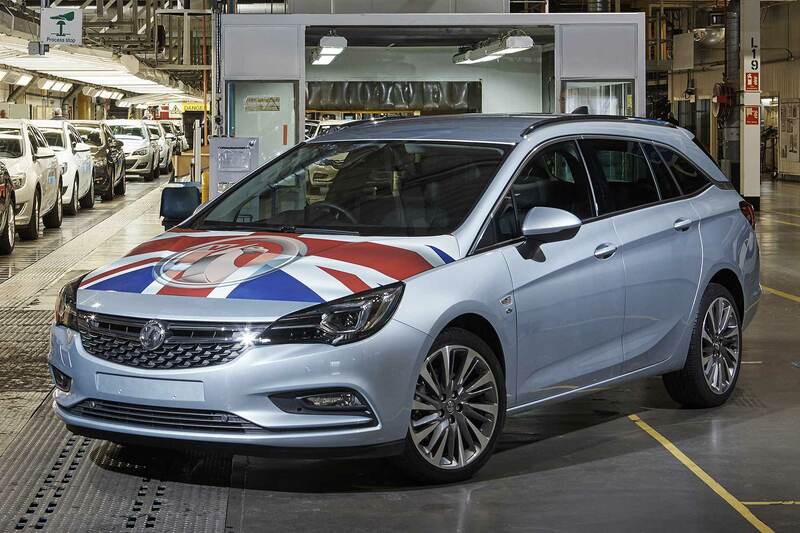 It means that the Astra is Britain’s most popular Vauxhall. And you were thinking it might be the Cascada. Evacuate the showroom floor. Volkswagen shifted 15,656 units in May, putting it second behind all-conquering Ford. A total of 4,247 Polos were registered in May. A new Volkswagen Polo is expected to be unveiled at the 2017 Frankfurt Motor Show, so now might be a good time to ask for a discount on the outgoing model. You might save a mint. 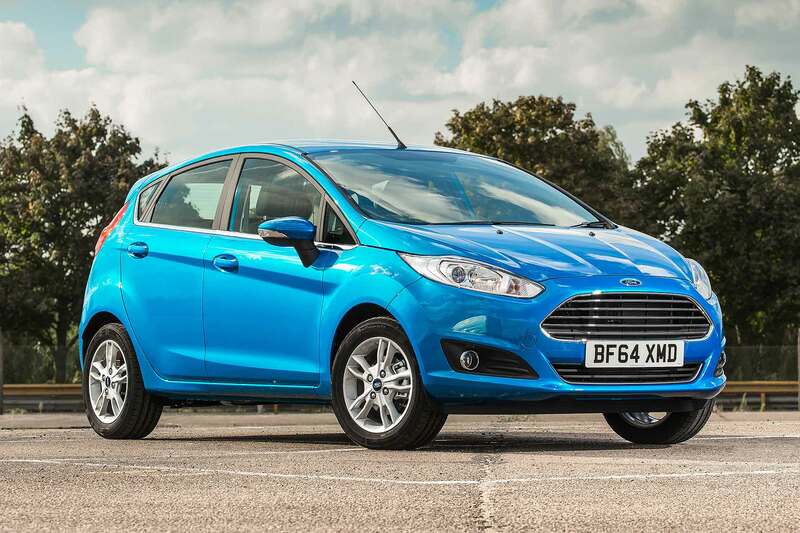 Year-to-date figures put the Ford Focus in second place, but the family hatchback must settle for fourth in May. A total of 4,455 units were registered in May. 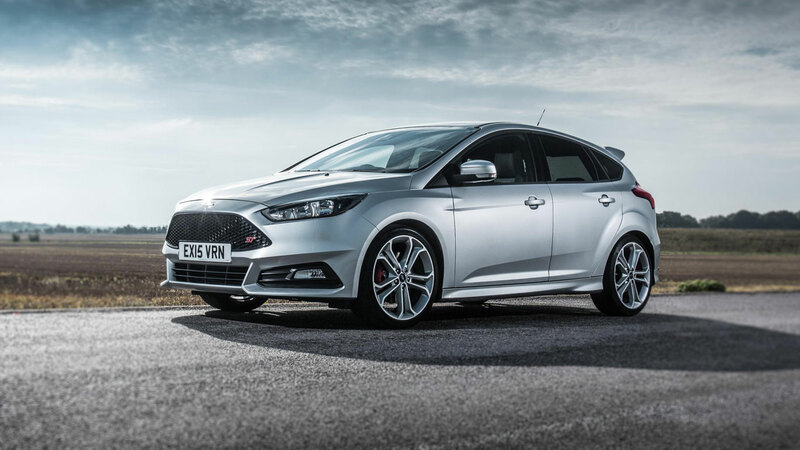 Ford Focus prices start from £19,635, with the ST (pictured) starting from £25,235. Meanwhile, Ford now offers an ‘Option Pack’ for the RS model, which includes a mechanical limited-slip differential. 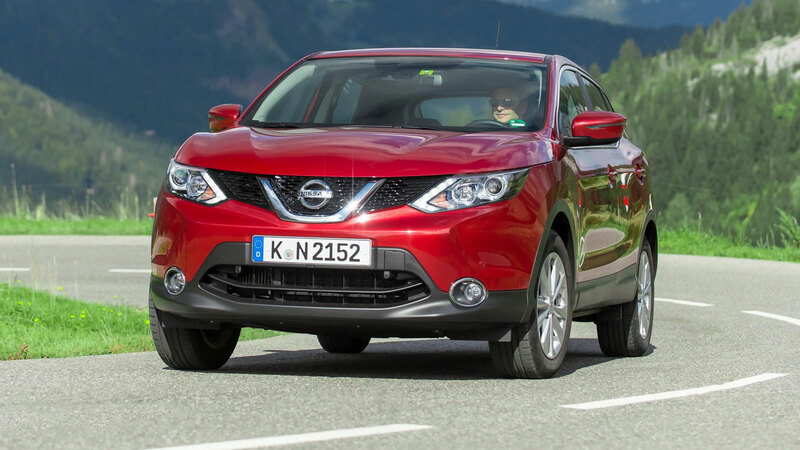 For a country supposedly in love with crossovers, the Nissan Qashqai is the only example of the breed to appear in the top 10. A total of 4,970 units were shifted in May 2017. The current Qashqai – which is set to be replaced by a facelifted model – is ranked third overall, with 28,471 year-to-date registrations. 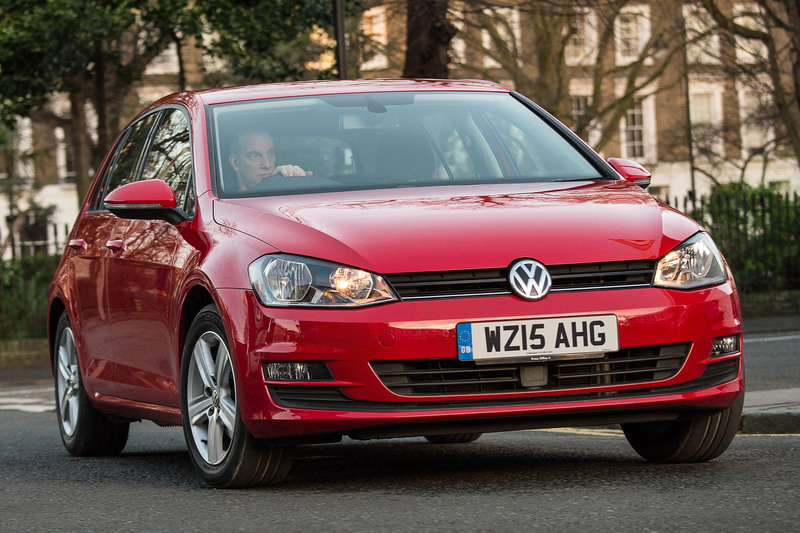 Meanwhile, the Volkswagen Golf enjoyed a terrific month, with 5,449 units registered. 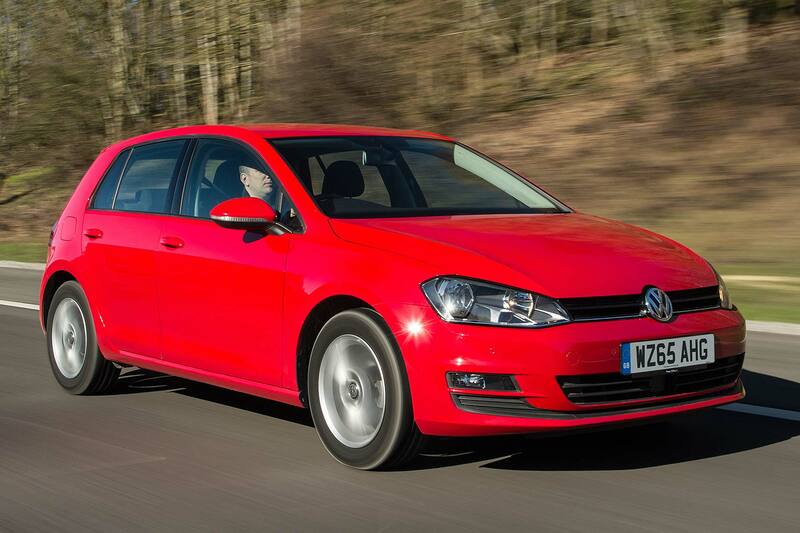 Year-to-date, the Golf is ranked fourth, which means the premium hatch is punching above its weight. Yep, it’s the Ford Fiesta. A total of 7,617 units were registered in May, edging the year-to-date figure above the 50,000 mark. Crazy. 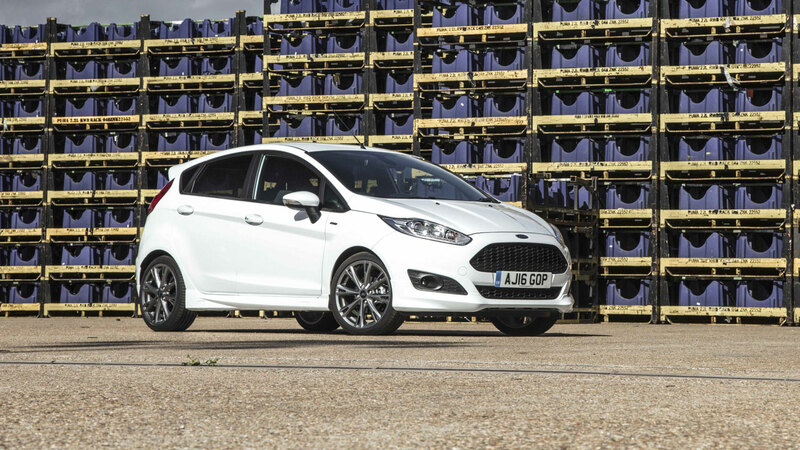 You won’t be able to order a current Fiesta from the factory, as the all-new model is on the way. Some great deals are likely if you’re prepared to accept a pre-configured model. New car registrations plummeted by 19.8% in April as new car tax rates were introduced. That’s according to data released this morning by the Society of Motor Manufacturers and Traders (SMMT) which shows 152,076 new cars were registered last month – making it the worst April since 2012. The new VED rates, which were brought into force on on 1 April 2017, introduced a flat-rate of £140 for all petrol and diesel vehicles after the first year, compared to the CO2-based system used previously. While electric cars continue to be tax-free, alternative-fuel vehicles including hybrid and plug-in hybrid models face a £130 yearly fee. This has resulted in the first downturn in alternatively-fuelled car registrations in nearly four years, as registrations dropped by 1.3% compared to April 2016. Registrations by private buyers were down by 28.4%, while businesses and large fleets also registered fewer cars (-21.0% and -12.3% respectively). Despite the substantial hit in April, the SMMT says the overall new car market remains ‘strong’, with registrations over the first four months of 2017 up 1.1% compared to 2016. The number of new cars registered in the UK hit a record high last year, with nearly 2.7 million cars sold in 2016. That’s according to figures released this morning by the Society of Motor Manufacturers and Traders (SMMT) – but the organisation’s chief executive has warned the industry could be in for a ‘lumpy’ ride in 2017. Speaking at a briefing held in London, Mike Hawes told Motoring Research that he expects the number of new cars registered this year to dip by 5-6% to around 2.55 million. The trade body chief exec suggested that we might see a spike in new car registrations, particularly for premium cars, in March, as buyers attempt to ‘beat’ the new VED (car tax) bands being introduced in April. This is despite Theresa May aiming to trigger Article 50 that month – something which Hawes doesn’t think will in itself have a big effect on numbers. What will have an impact, he said, is price rises caused by the weakness of the pound – an effect the industry has already started to see. He explained that more than 85% of cars sold in the UK are imported, but customers might not be too concerned about minor price rises. The majority of private car sales involve finance in some way, so a small increase in a car’s list price would result in a tiny rise in monthly repayments. Some manufacturers might try to soak up the price rise rather than pass it onto customers. 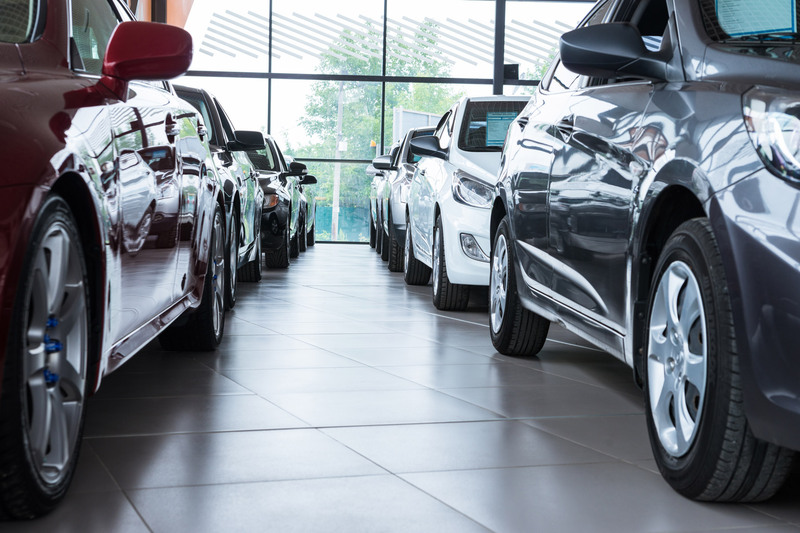 This would, however, mean they have smaller margins to work with so might not be able to tempt buyers with impressive finance deals and promotions – something which is partly credited with the success of UK car sales in 2016. The figures released this morning also reveal that diesel cars appear to be out of favour, with diesels accounting for 47.7% of all new car registrations – a drop of 0.8% compared to their market share in 2015. They still sold record numbers overall, however, and Hawes says he doesn’t think this decrease is necessarily down to Dieselgate. He also credited investment in alternatively-fuelled cars and a growing interest in new technology for the drop in diesel car sales. The number of private motorists buying cars in the UK has dropped following the Brexit vote – despite a record-breaking September for new car sales. Private new car registrations in the ’66’ plate-change month decreased to 223,844 vehicles last month – a drop of 1.7% compared to September 2015. While the number of new cars registered was buoyed by business sales, creating a rise of 1.6% overall, this growth was significantly lower than previous years. In September 2015, new car registrations increased by 7.1%. Last month, we reported that new car registrations increased by 3.3% in August following the Brexit vote. The latest figures have been released this morning by industry trade body, the Society of Motor Manufacturers and Traders (SMMT). “September is always one of the biggest months for Britain’s new car market,” said SMMT chief executive Mike Hawes, who was positive about the increase in registrations in September – but added that political uncertainty could be bad news for the car industry. Motorists appear to continue to be concerned about fuel economy, with the number of new diesel cars registered up 2.8%, while alternatively-fuelled cars (including electric and hybrid cars) increased by nearly a third (32.6%) compared to September 2015. The number of new petrol cars registered dropped by 1.1%. Commenting on the news, Chris Bosworth, the director of strategy at car finance company Close Brothers, said it’s important to analyse the figures. He said: “As we have seen for the last six months, private sales have continued to fall causing the growth trajectory of new car registrations to steadily drop. 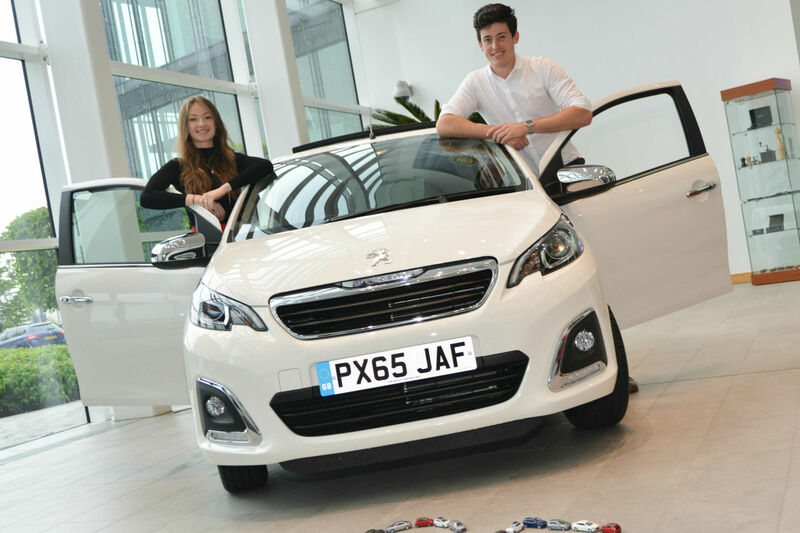 Many consumers are now starting to gravitate to well-priced ‘nearly-new’ stock as manufacturers reduce the number of subsidised finance offers available. The SMMT has revealed that new car registrations in Scotland, Wales and Northern Ireland fell heavily in July, with only a small rise in English car sales stopping the market falling into negative territory. The Welsh new car market was down 4.7% and Northern Ireland fell 7.7%; Scotland scored the biggest decline of all with a fall of nearly 8.1%. All three markets are smaller than the new car market in England, which registered a small 1.2% rise. But cumulatively they add up to around 12% of the total new car market: the significant declines thus almost tipped overall new car registrations into negative territory. It is possible that uncertainly over the results of the European Referendum has hit new car sales in these regions: both Scotland and Northern Ireland voted to remain. Wales, in contrast, voted for Brexit. The Scottish result accelerates a year-to-date decline in new car registrations seen to date in 2016: they are currently 1.1% lower than 2015, whereas the new car market in England is 3.4% up. But despite the big July decline, car sales year to date in Northern Ireland are still positive: the market has grown 0.6% to 37,635 registrations. The continued growth of new car registrations in 2016 slowed in July with the market rising by just 0.1% – and it’s private buyers who are starting to stay away from the showrooms. Indeed, private new car registrations actually declined in July 2016, by a hefty 6.1%. It was growth of 5% in the fleet car sector that helped ensure the market wasn’t down overall. It means year-to-date growth in 2016 is down to 2.8% with just under 1.6 million new cars registered so far. “After a healthy start to 2016 and record registrations in 2015 the market is showing signs of cooling,” said SMMT chief executive Mike Hawes. “The automotive market is a vital part of the British economy and it’s important government delivers the economic conditions which instil business and consumer confidence.” This is perhaps in reference to the post-Brexit slump some say is starting to emerge. All eyes will thus be on the Chancellor of the Exchequer today when he reveals the decisions of the latest Monetary Policy Committee (MPC) meeting: a cut in interest rates to kickstart the economy is mooted. Hawes is keen to keep car buyers’ confidence up. 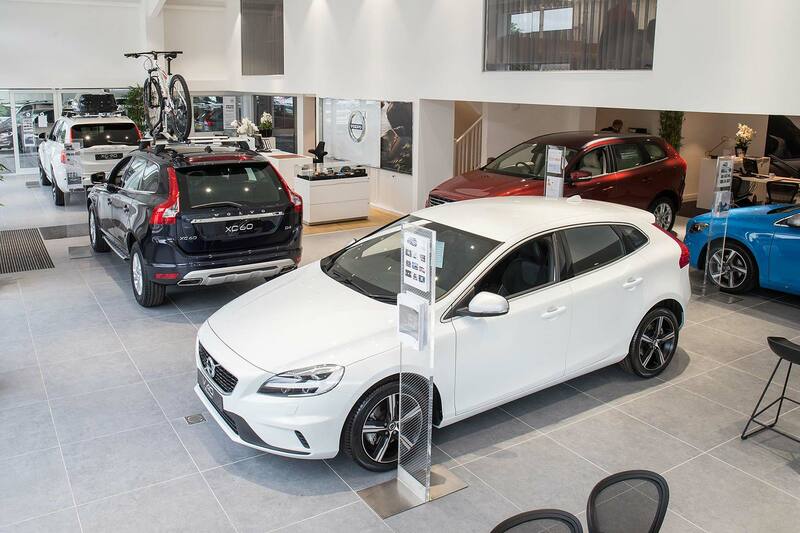 “With low interest rates, attractive finance options and exciting new models coming to the showrooms, the market still has lots to offer customers. As ever, the Ford Fiesta led the market in July 2016, by the well-established very clear margin. 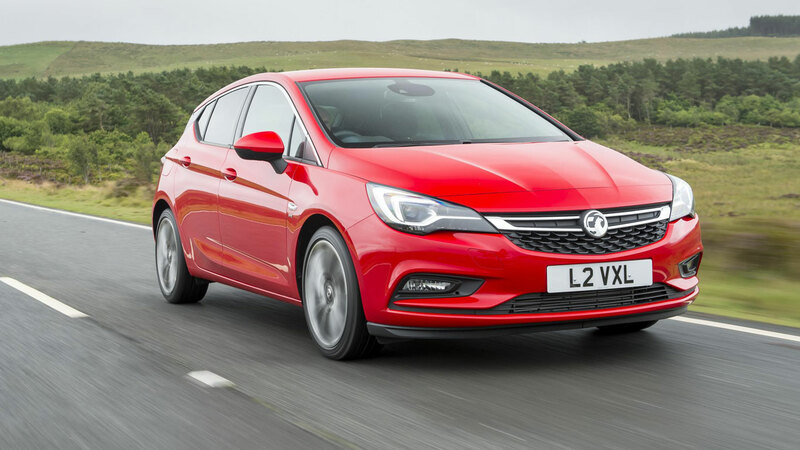 But it was Vauxhall that may be celebrating with most enthusiasm; the Corsa was second and the new Astra is at last starting to make in-roads, with a third-place position. The British-built Astra beat the Ford Focus into fourth position, with the also-British-built Nissan Qashqai in fifth. 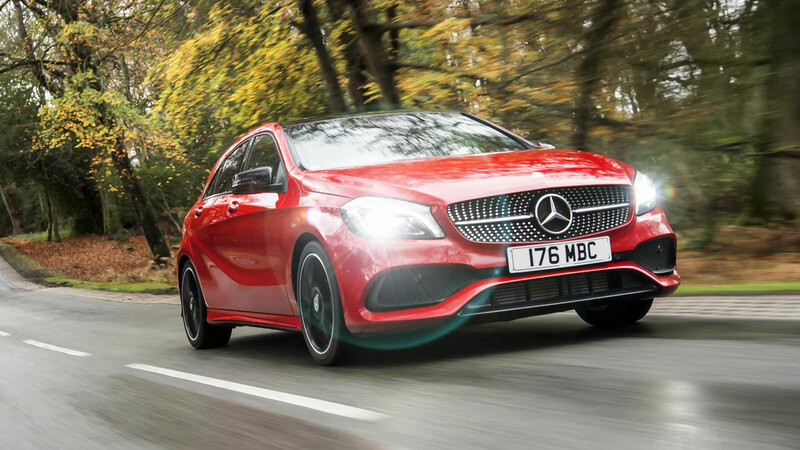 Volkswagen slipped back from the highs of previous months with the Golf in sixth and Polo in seventh, then it was the third Vauxhall in the top 10, the Mokka, ahead of the Mercedes-Benz A-Class and C-Class. In total, 178,523 new cars were registered in July 2016. 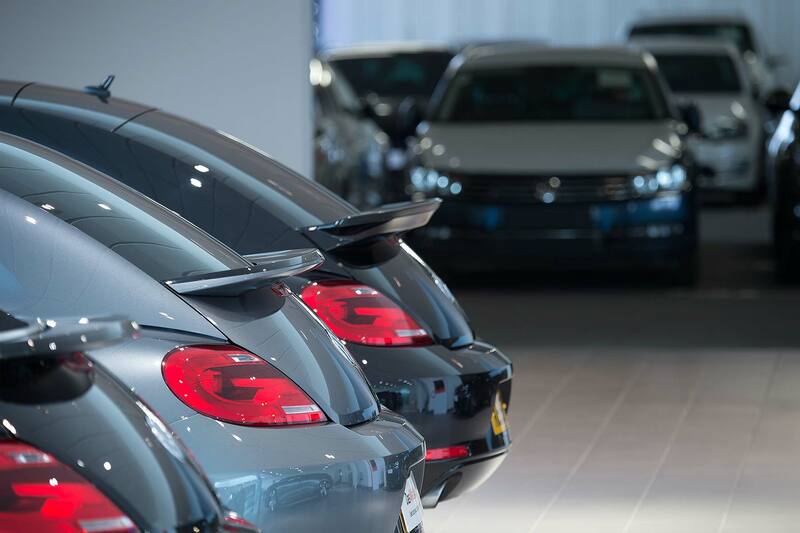 The Society of Motor Manufacturers and Traders (SMMT) has revealed that new car registrations were up 2.5% last month – with the Volkswagen Golf beating the Vauxhall Corsa and Ford Focus to second place. 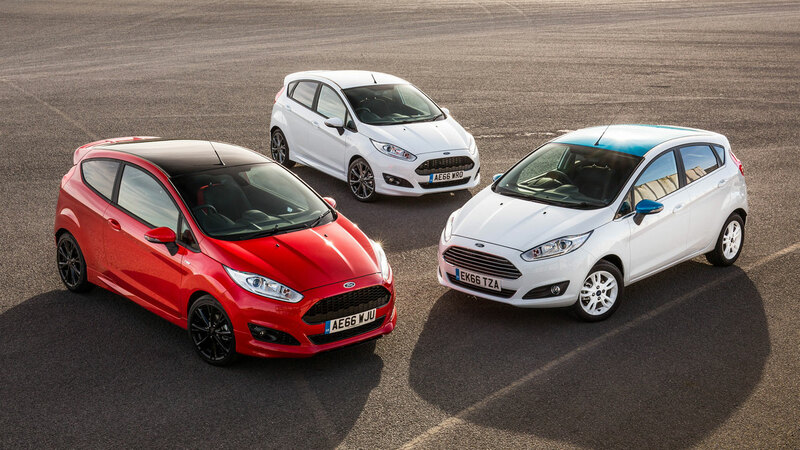 Naturally, the Ford Fiesta clings onto number one spot, with 8,236 registered last month – out of a total of 203,585 vehicles registered in May. 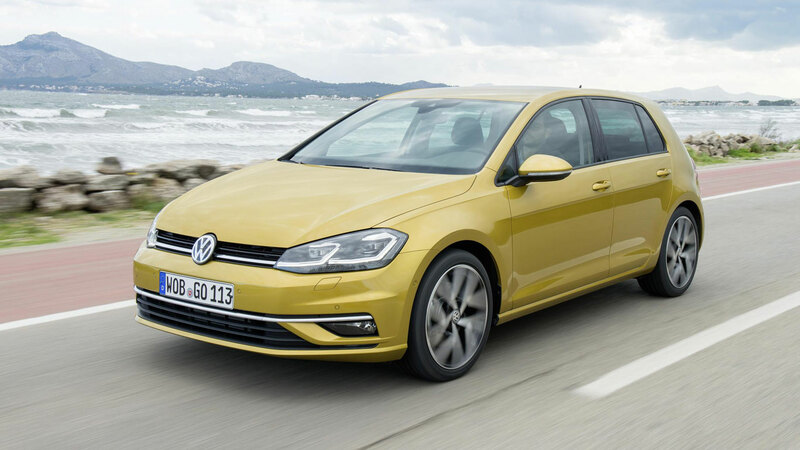 Despite the ongoing ‘Dieselgate’ emissions scandal, joining the surprise boom of Volkswagen Golf popularity is the increased demand for diesel cars – which rose by 5.0%. Petrol models saw a marginal decline of 0.6%, while registrations of alternatively-fuelled vehicles increased by 12.1%. SMMT chief executive, Mike Hawes, said: “The new car market in May remained high with compelling offers available on the latest vehicles, but the low growth is further evidence of the market cooling in the face of concerns around economic and political stability. A substantial 1,164,870 cars have now been registered in 2016 – 4.1% ahead of the same period last year. Growth is slowing down, though, says the SMMT – with May being the second consecutive month of sub-3% growth in registrations, hinting an increased market stability. The UK new car market grew 2% in April 2016, continuing its ongoing upward trajectory – but it’s the Volkswagen Golf’s impressive number two position in the registrations chart that’s the real surprise. Pipping the Ford Focus, Nissan Qashqai and Vauxhall Astra, the Golf’s strong performance comes despite the ongoing ‘dieselgate’ emissions crisis – and runs contrary to recent reports that the public has lost faith in the Volkswagen brand. A strong April means the Golf is now in a solid fourth place in the year-to-date new car registrations table, closing in on the Ford Focus. 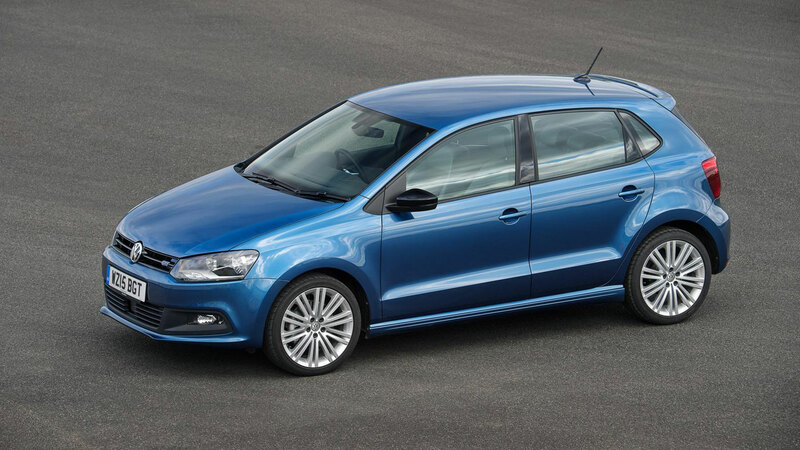 The Volkswagen Polo remains sixth, with the Audi A3 in eighth making it three Volkswagen Group cars in the top 10. 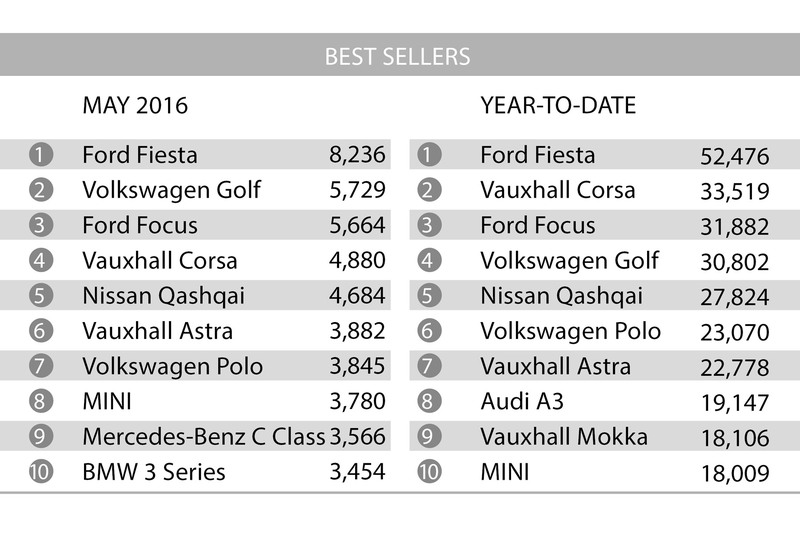 Of course, the Ford Fiesta remains the clear new car sales leader, more than 2,000 cars ahead of the Golf in April alone. Year to date, more than 44,000 Fiestas have been registered. 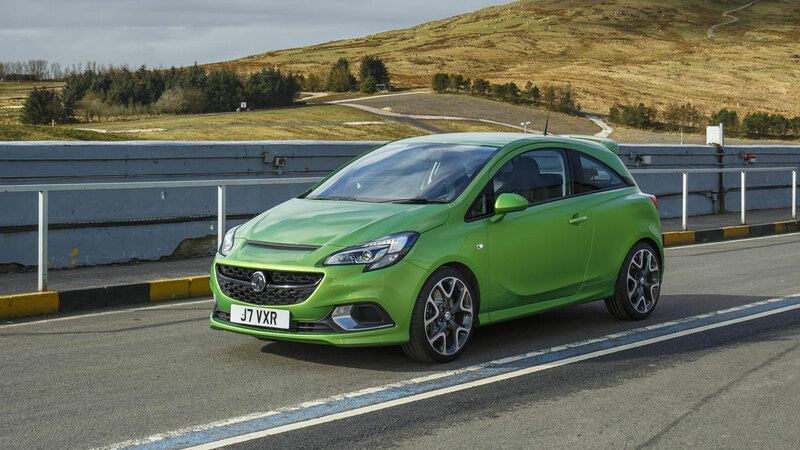 Next best is the Vauxhall Corsa, way back on fewer than 29,000. Mike Hawes, SMMT chief executive, said, “After such a strong March, April’s steadier performance was to be anticipated, and is in line with our expectations for the year. New car registrations grew by more than 5% in March 2016 – making it the biggest-ever month since the bi-annual registration change system was introduced back in 1999. With 518,707 new cars registered, the market for the new 16-plate registration topped the half-million mark for only the third time ever. 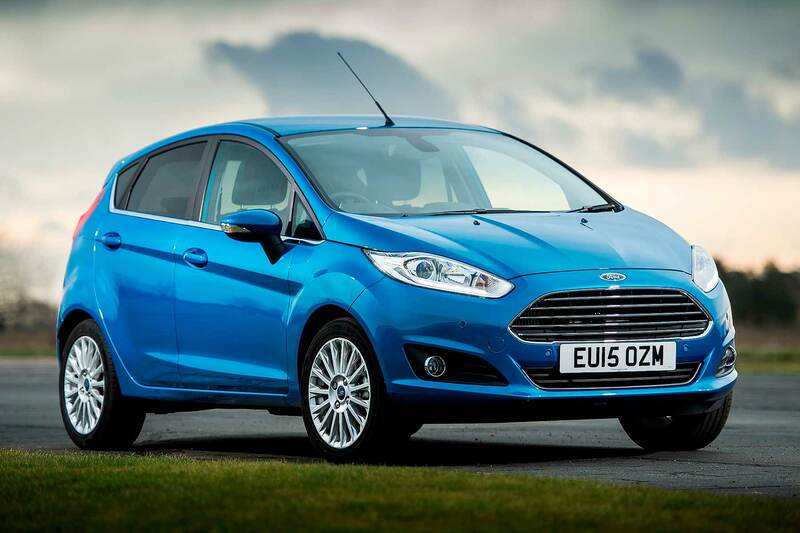 Once again, it was the Ford Fiesta that led the way, with more than 23,000 new models registered. The Vauxhall Corsa was second and the Ford Focus was third. The March registrations figures topped off a great first quarter for the UK car industry: this too set a new record with more than 770,000 new cars registered. That’s also a rise of more than 5% on 2015 levels. Business user growth outpaced retail growth though: the business sector was up 15.3% and fleet registrations were up 6.0%, compared to 3.8% growth in private car registrations. Registrations of alternative fuel vehicles continued to outpace the market, with growth of 21.5% – compared to growth of 4.8% and 4.7% for diesel and petrol cars. Mike Hawes, SMMT chief executive, said: “The sector’s strong growth in March rounds off a robust first quarter as British consumers continue to demonstrate their appetite for new cars, especially ultra-low emission vehicles. This last point appears to be a veiled comment about the Brexit EU Referendum set to be held on 23 June: the SMMT has previously voiced its support for the ‘in’ campaign, stating that “remaining in the EU is best for our business”. On the day 65-plate registrations are released, reports are predicting a record month for new car sales in the UK. However, experts are warning that the real number of cars being driven off the forecourt may not match up to the figures claimed. The forecasted rise in new car registrations for September comes after a 9% year-on-year increase in new car orders for July and August. Experts believe this will be the 42nd consecutive monthly increase in new car registrations – but the situation is being complicated by the number of the pre-registered cars. Glass’s head of valuations, Rupert Pontin, said: “Pre-regs are not a bad thing in themselves but they do create a growing distortion in the market. “Customers need to see a sensible pricing difference between new cars, nearly new pre-regs and older vehicles. Finance deals on new cars have fuelled sales, but there may now be little room left for growth in this part of the market. The boom in PCPs at risk? The increasingly popular Personal Contract Purchase finance scheme, or PCP, may also be at risk, added Pontin. “We have seen an ongoing explosion in PCPs but manufacturers are having to make them ever more attractive in order to continue to sustain growth in the market. It is also thought that government cuts will leave buyers will less to spend on new cars, although this effect will take time to filter down. “It could be that in the final quarter of this year, we start to see the new Government’s austerity policies take effect,” said Pontin. https://www.motoringresearch.com/wp-content/uploads/2015/09/Peugeot-43-1.jpg 1200 1800 https://www.motoringresearch.com/wp-content/uploads/2018/12/mr-top-motoring.svg 2015-09-01 16:29:472015-09-01 16:29:4765-plate sales boom expected – but will sales match registrations?